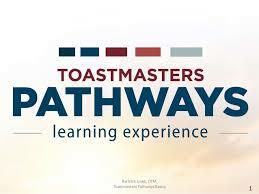 Welcome to HAU Athens Toastmasters! Speak better, Sound better, Lead better. 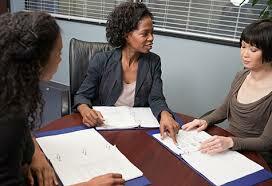 Communication and leadership skills go hand in hand. 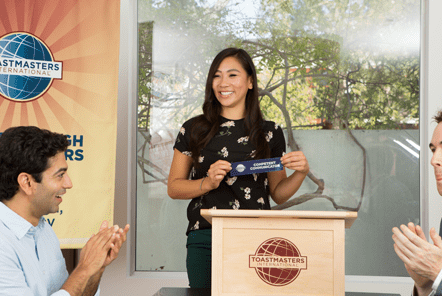 As a chartered club of Toastmasters International, we meet three times a month in a friendly, supportive environment to present prepared speeches, practice impromptu speaking, give feedback and help each other develop and grow as speakers and leaders. If you would like to join the meeting, it is necessary to fill in your details in the form below. If you are joining us as a guest please keep in mind that, because classroom space is limited, members will be given priority. Guests should wait for a confirmation email before the meeting. Thank you very much for your interest to attend our meetings. The language used during our meetings is English. For meetings in Greek or in other parts of Greece please see our sister clubs. 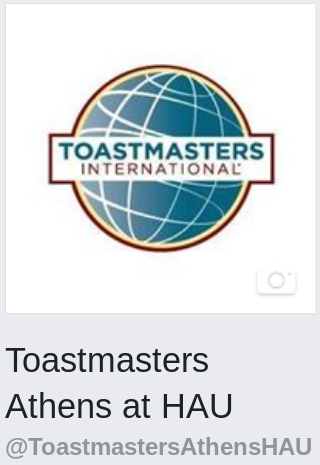 Toastmasters International is a worldwide network of meeting locations and has more than 330,000 memberships in > 15,000 clubs in >126 countries. The first club was founded in 1924 in California. HAU Athens Toastmasters was founded in 2005 with the support of the Hellenic American Union and is both a corporate and a community club.